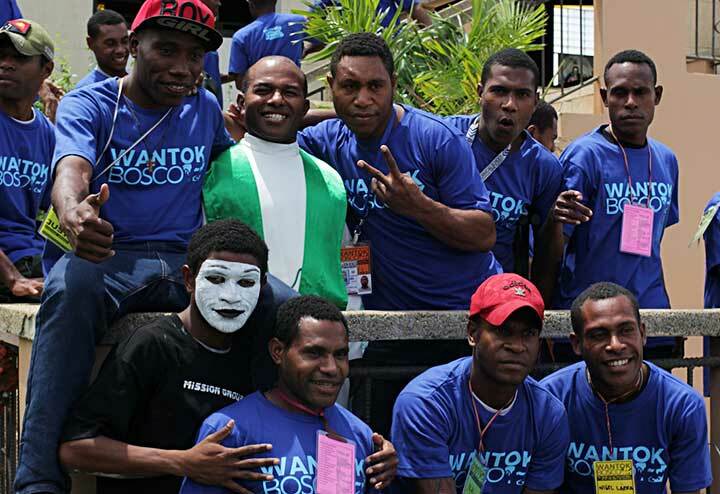 Port Moresby, PNG, 9 September 2018 -- Bosconians from Salesians schools came together for the first Wantok Bosco celebration in Papua New Guniea, organized by the Salesian Commission on Youth Ministry. This youth event took a verse from the Gospel of Luke as its scriptural inspiration: “The mighty One has done great things for me, and Holy is His name.” (Lk 1:49). 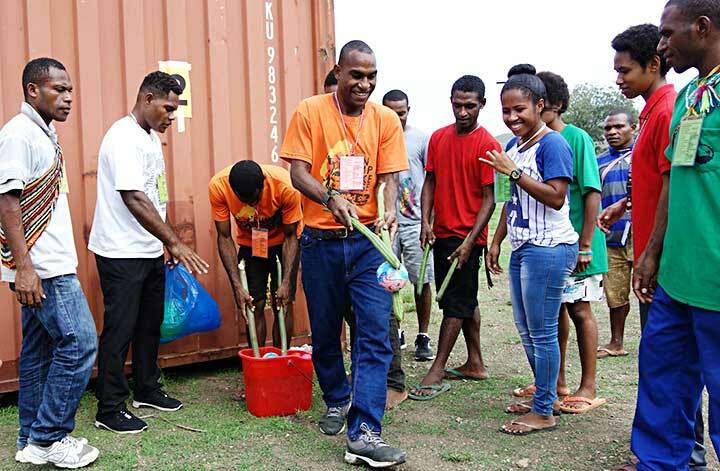 This overnight event brought together 200 youth leaders and animators from Don Bosco Araimiri Secondary School (Kerema, Gulf Province), Don Bosco Technical School, Gabutu; Don Bosco Technological Institute, Boroko and Caritas Technical Secondary School (Port Moresby). 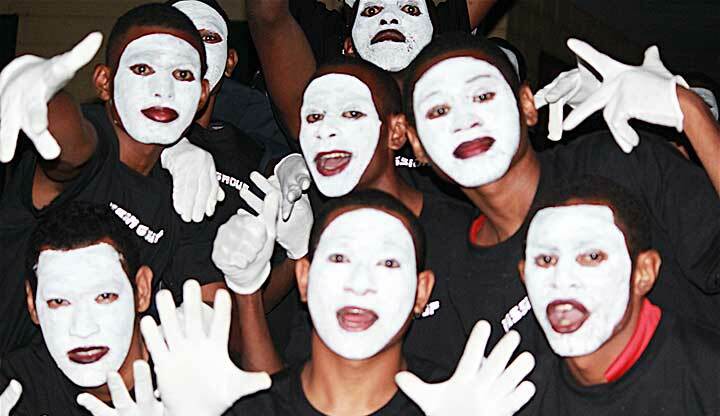 After a prayer service in celebration of the Nativity of Mary, the participants attended workshops facilitated by different members of the Salesian family. The youth ministers and animators shared the work they do to help further the mission of St. John Bosco. 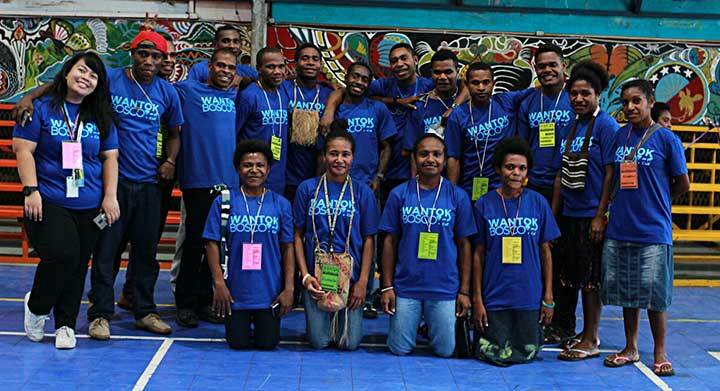 Games, prayer and fellowship activities were all a part of the Wantok Bosco experience to make sure that aside from formation, Bosconian shared experiences of the other stages of group life. The highlight of the event was the youth forum where guest speakers shared their experiences on the theme: “Youth Serving Youth: Discerning for a Life of Service.” The participants shared their reflections on the keynotes given by the speakers. 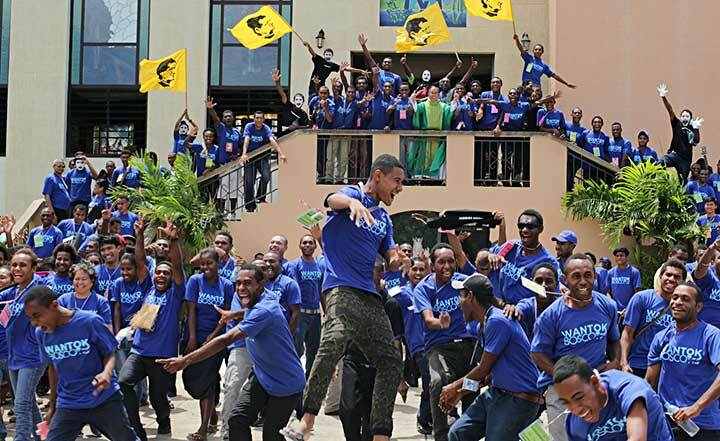 They expressed that they are challenged to be more and do more as Salesian youth animators and leaders. 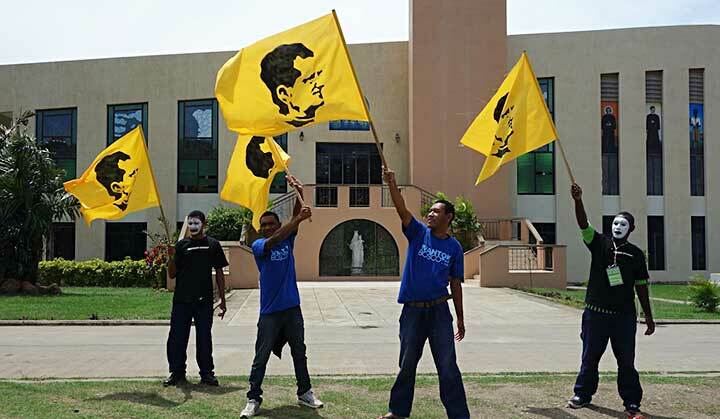 They also shared their hopes for more activities that would bring Salesian youth together. 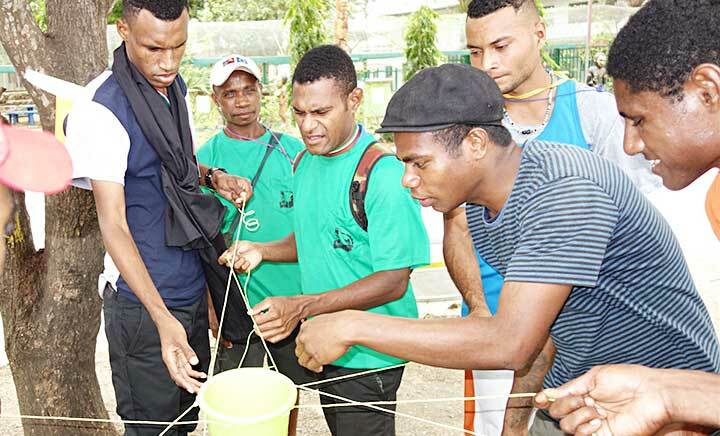 This activity set the ball rolling for more provincial gatherings for the Salesian youth of Papua New Guinea and Solomon Islands. Truly, the Lord has done good things for us, and Holy is His name!